Boyzone have confirmed the news that they are releasing one last album in tribute to Stephen Gately before calling time on the band's 25-year career. 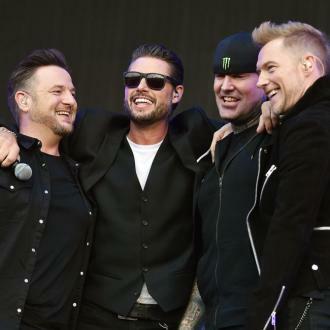 Boyzone have confirmed their plans to release one final album dedicated to late bandmate Stephen Gately. 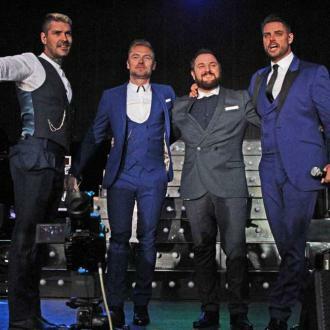 The Irish band - comprised of Ronan Keating, Keith Duffy, Mikey Graham and Shane Lynch - have announced they will go their separate ways after their upcoming 25th anniversary tour and album, a tribute to Stephen - who tragically died suddenly in 2009 of a congenital heart defect. The 'No Matter What' hitmakers recently found an old recording of an unreleased song by Stephen and have added their own vocals to include the tune on the album, which is also set to feature Ed Sheeran and Sam Smith. Keith previously admitted he struggled to cope when the band returned to touring after Stephen's shock death. He said: ''We did two huge [comeback] tours in 2008 and 2009, and we did four nights in each venue. ''We then came back with the Greatest Hits album in 2009, and in the October we were in the middle of recording the Brother album when we lost Stephen. ''He died in 2009 and we were back on the road in 2011, two years later - which was way too soon. Way too soon. ''Emotionally and psychologically... I'll be very honest, myself and Shane were drinking too much, trying to numb the pain, onstage and offstage. 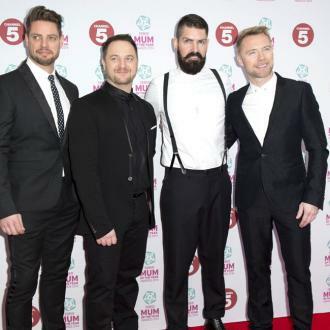 And the Irish hunk revealed the 'No Matter What' hitmakers return five years ago wasn't the ''success'' they hoped for, which was why they cancelled a string of their concerts.